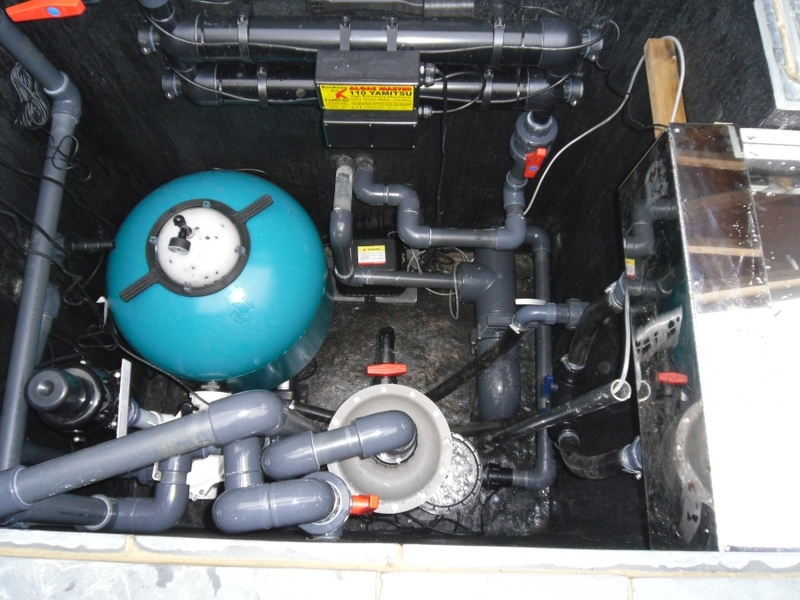 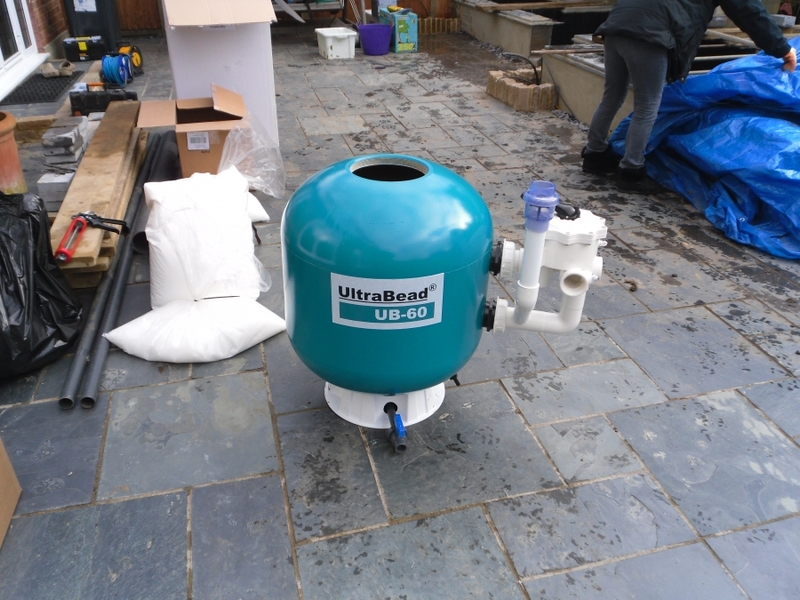 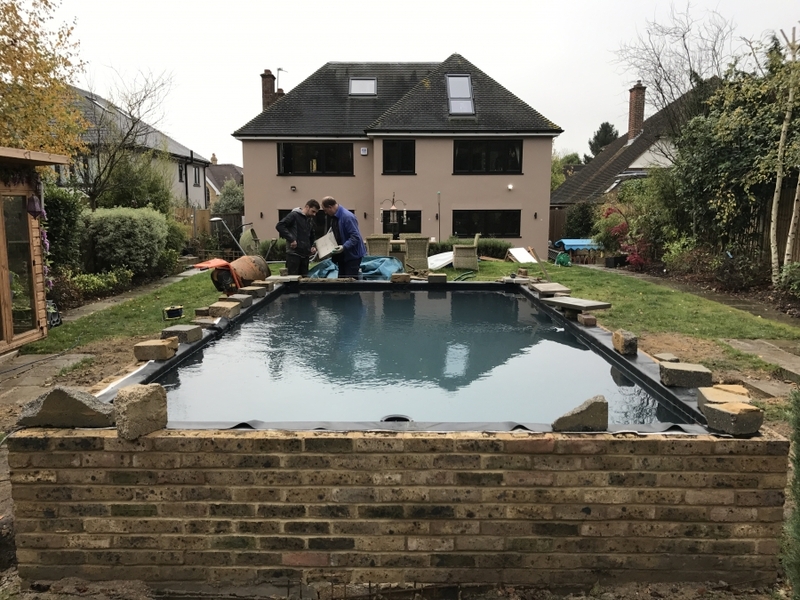 From our first visit to the final switch on of the filter system our expert pond building team will be with you every step of the way. 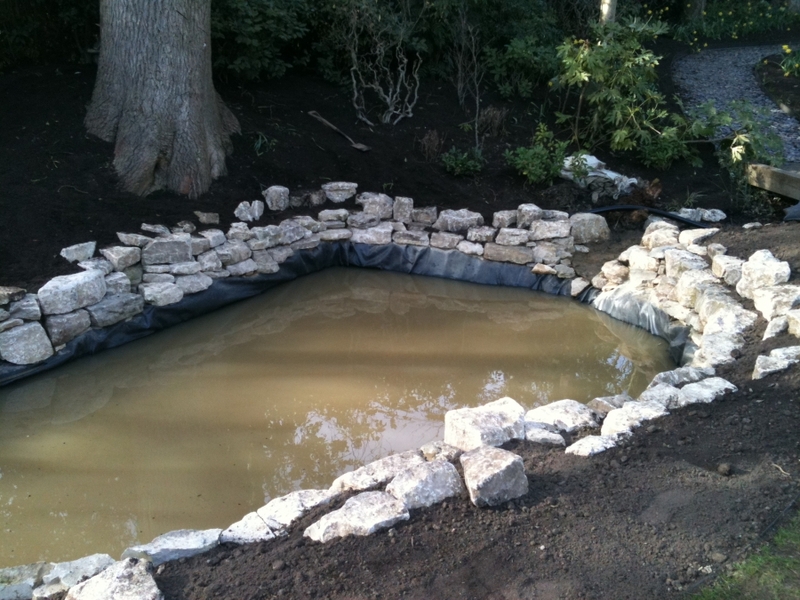 So whether you want a koi pond, goldfish pond, wildlife pond or a dipping pond our experts are only a call away. 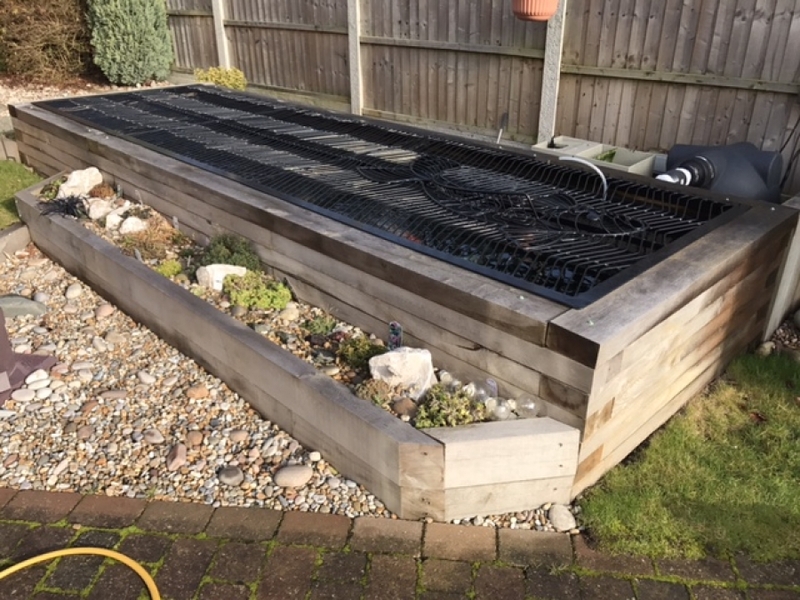 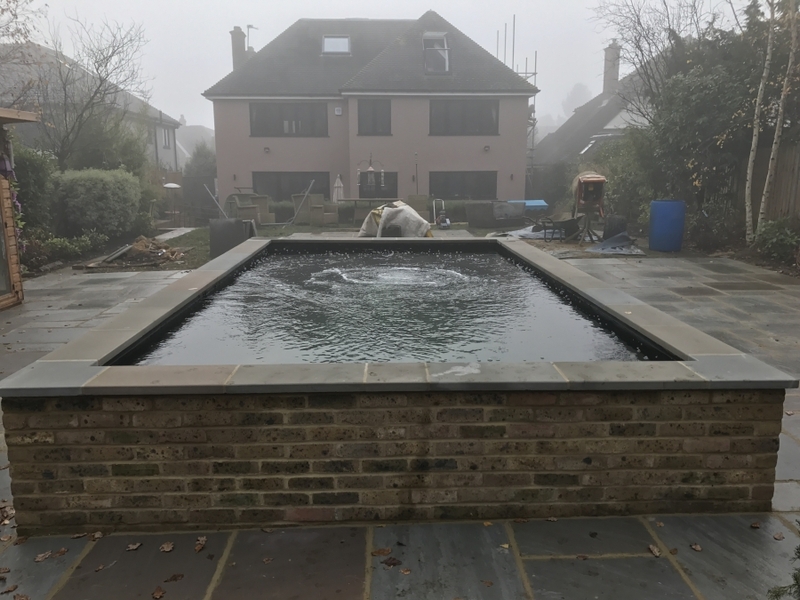 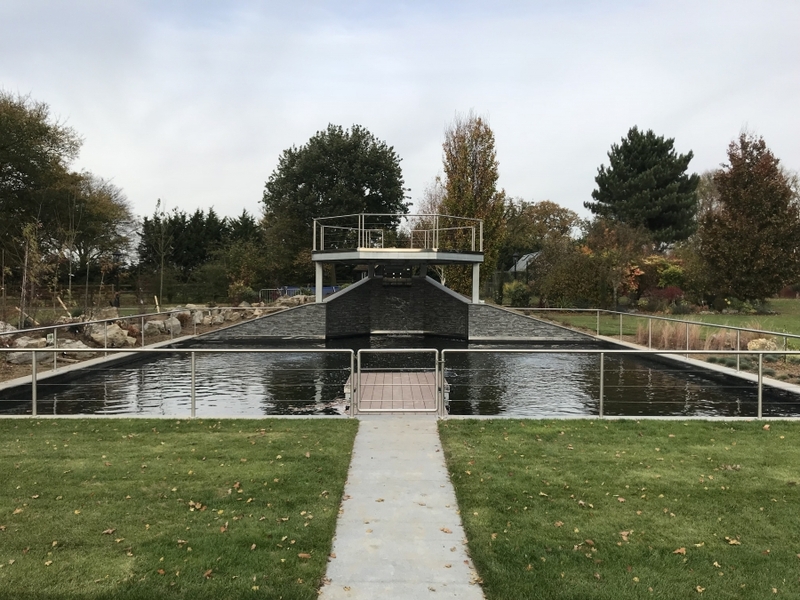 Our in house designer can visit your property to talk over your requirements like the shape, size, what type of fish you want to keep, plants, lighting, filtration system, fountain, water feature or waterfall you would like to be incorporated into the design. 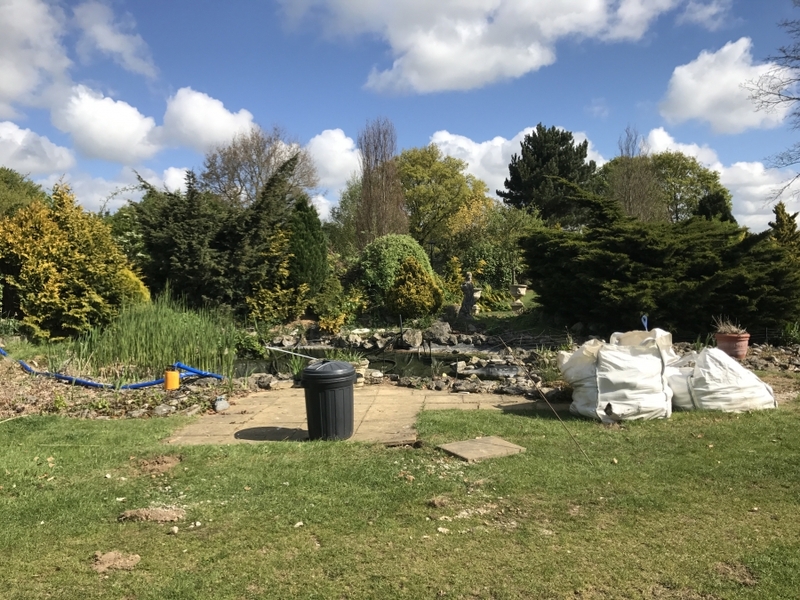 You will then be presented with a scaled design inclusive of artist impressions of the proposed pond and a final cost for the works. 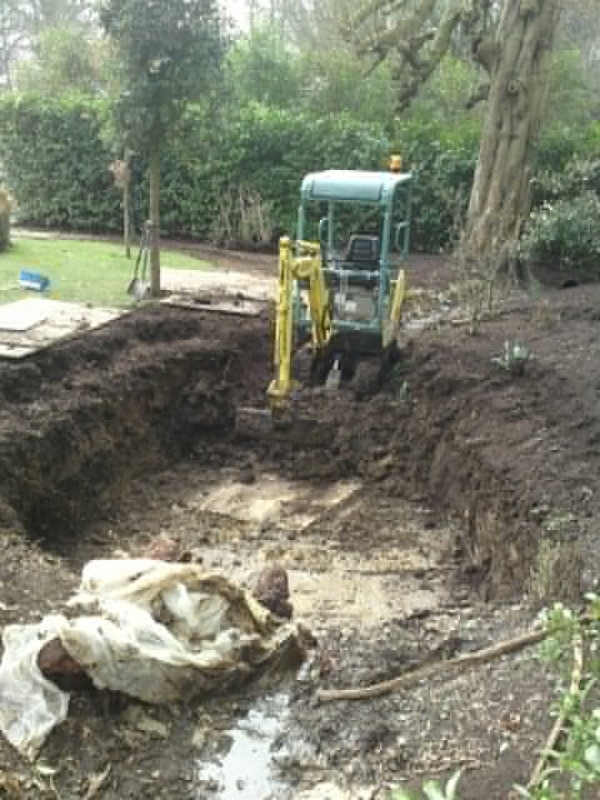 Now you decide whether to progress with the works. 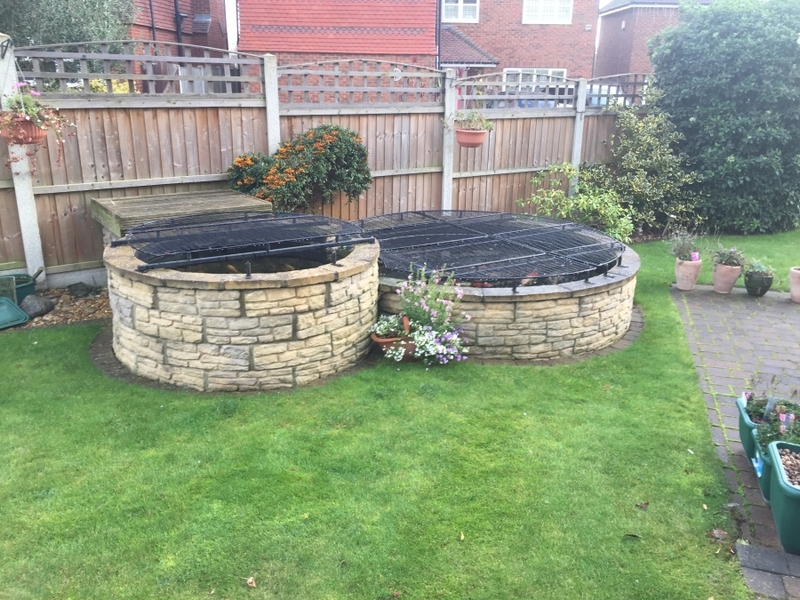 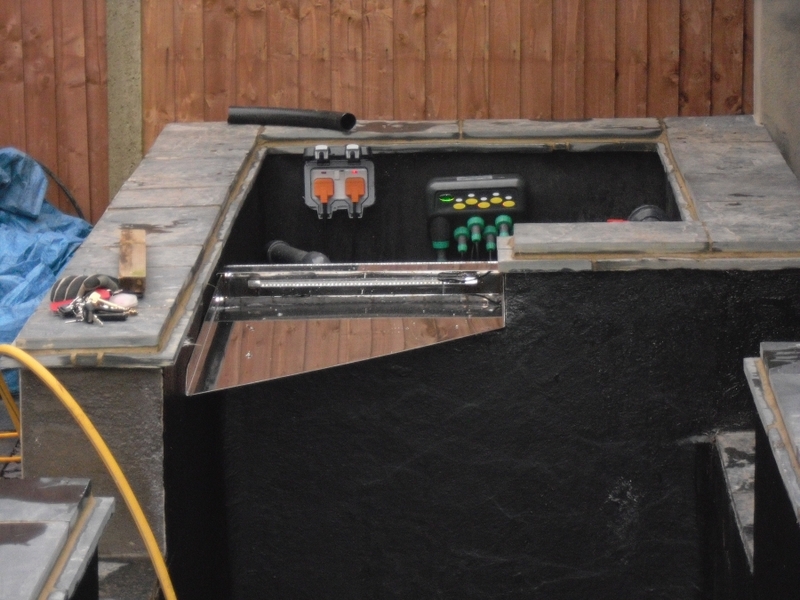 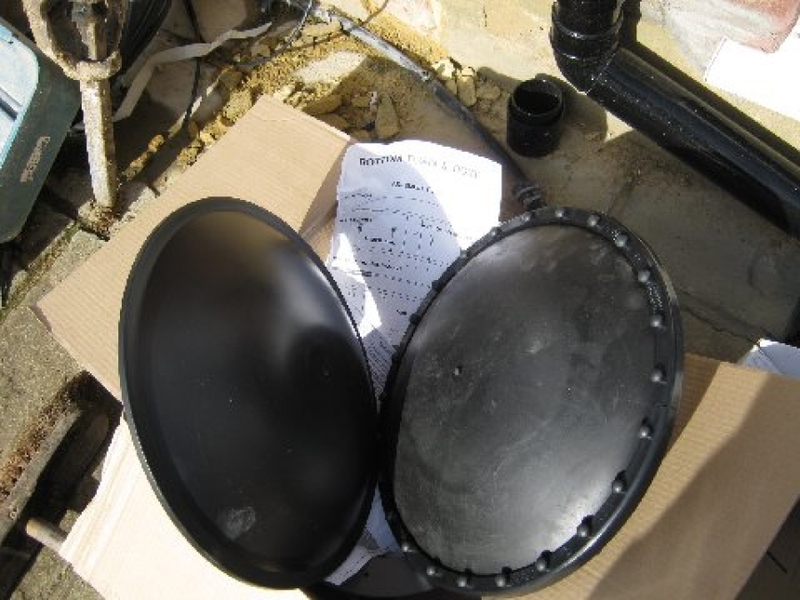 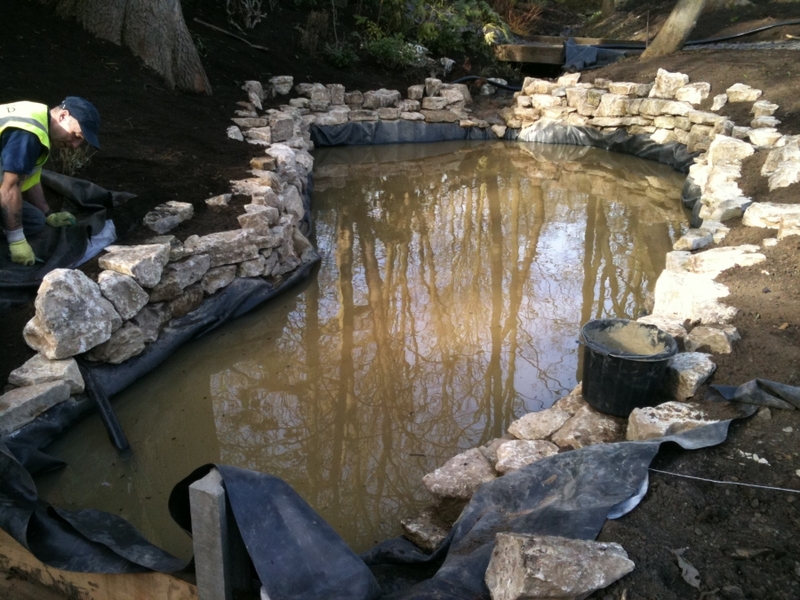 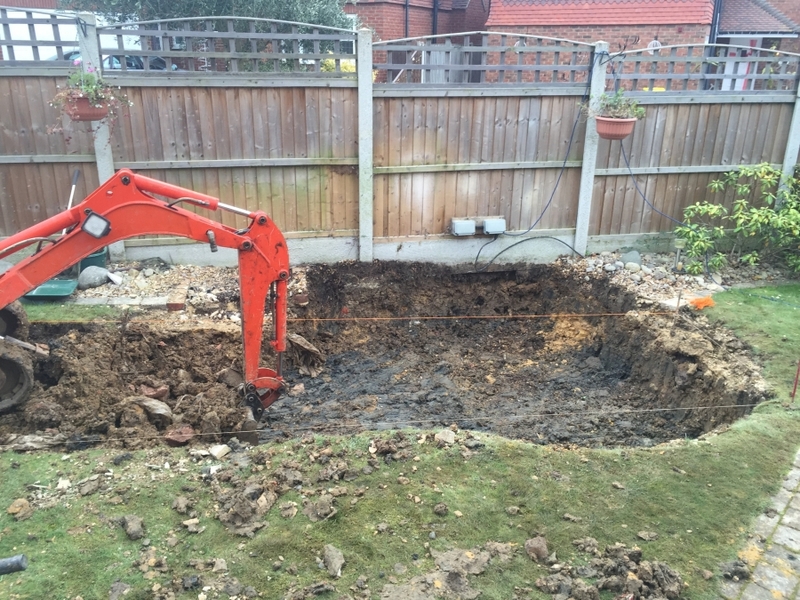 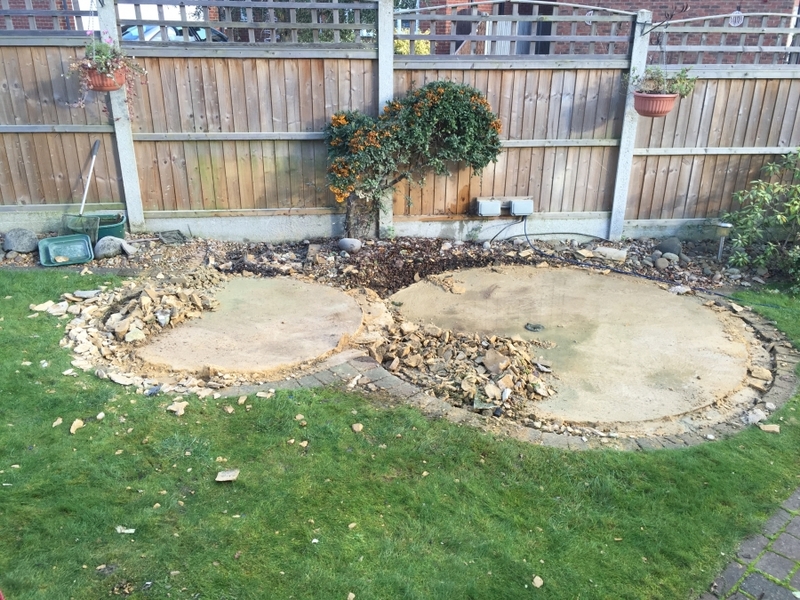 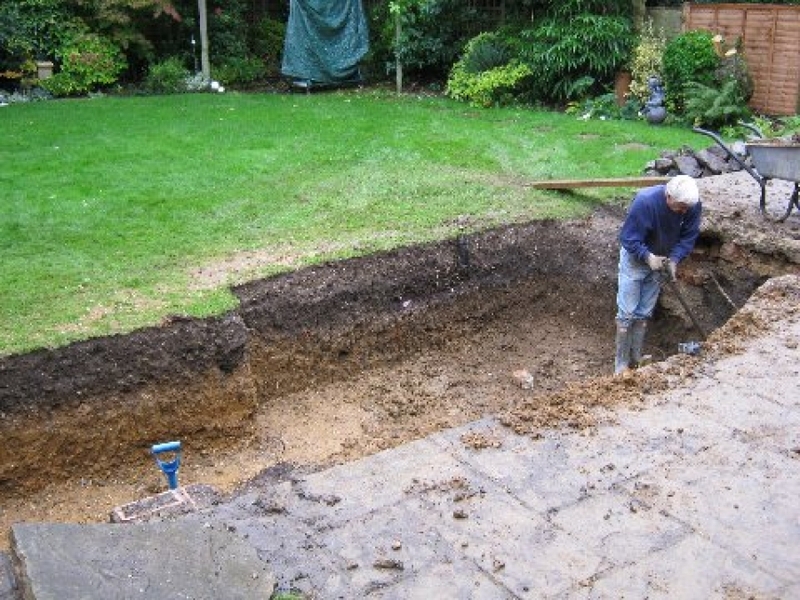 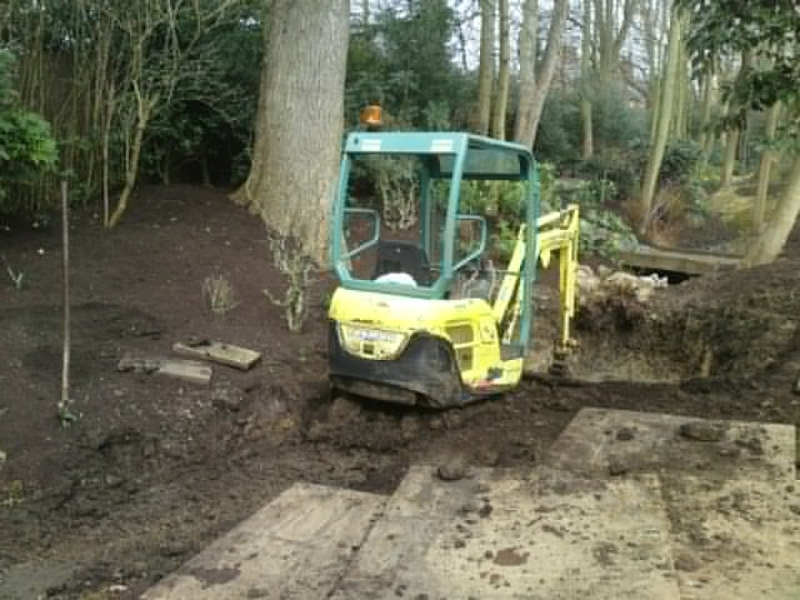 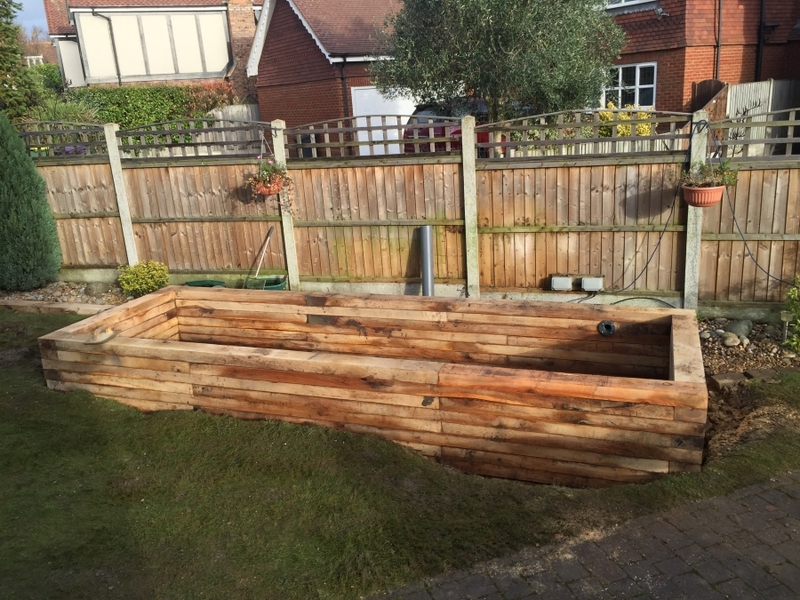 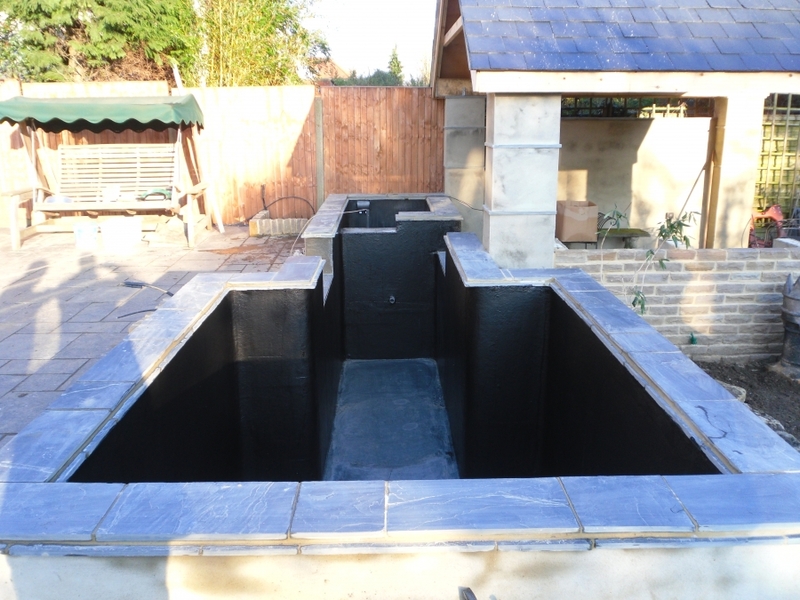 If you choose to use our pond building service then our pond experts will build your dream pond. 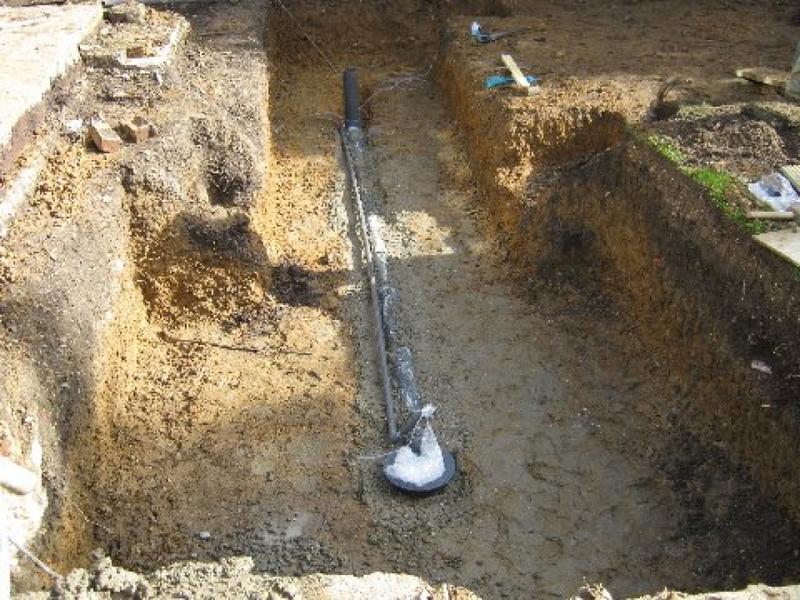 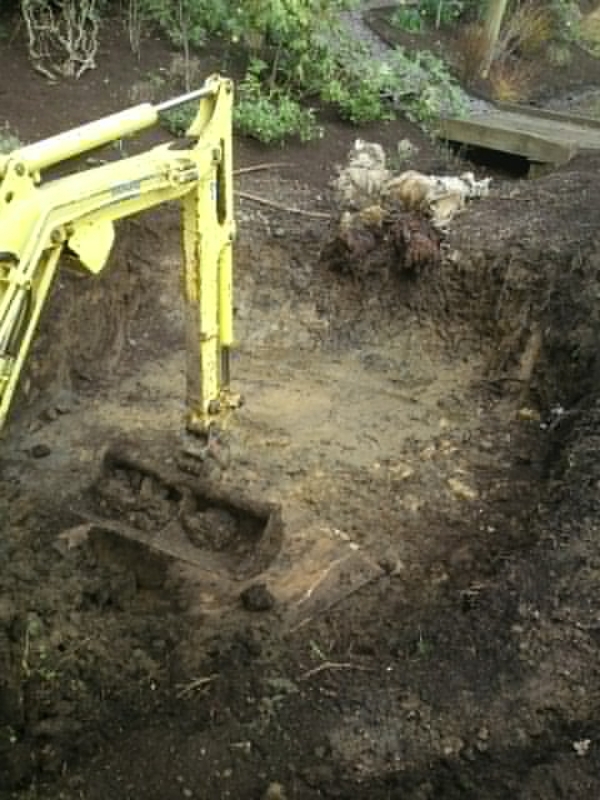 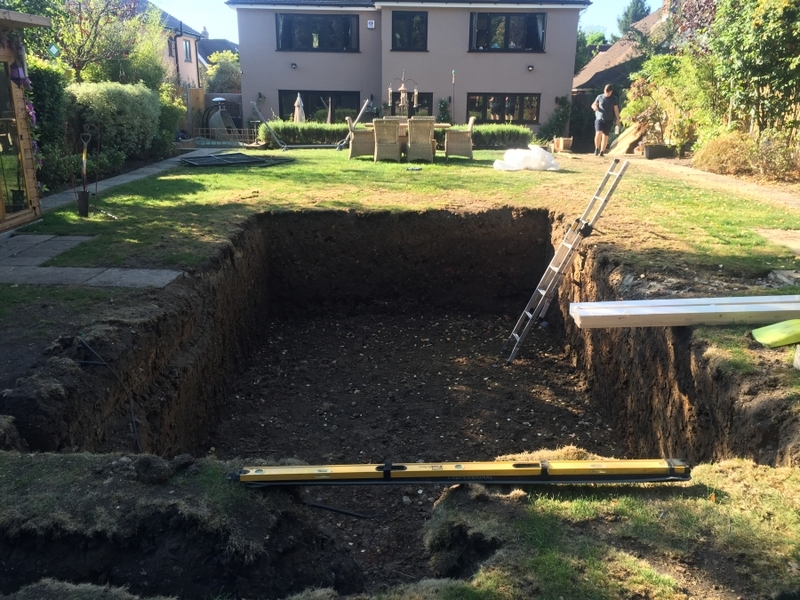 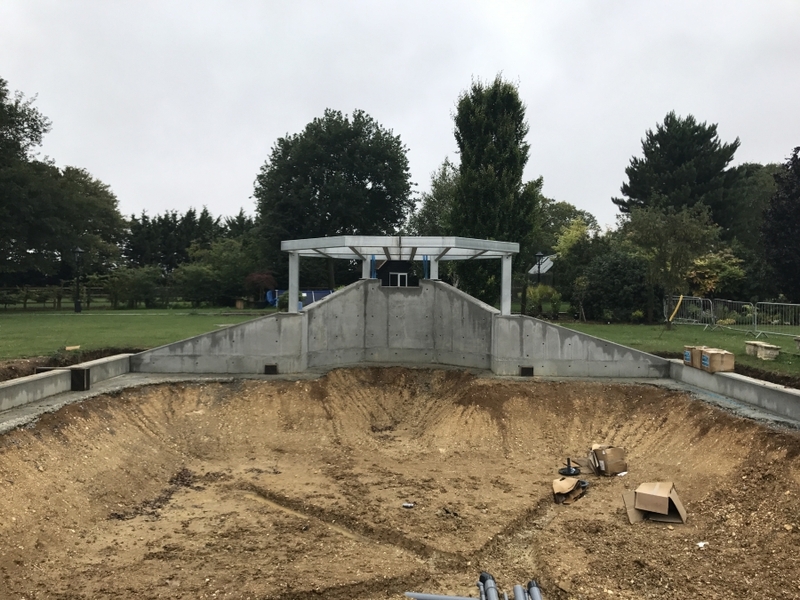 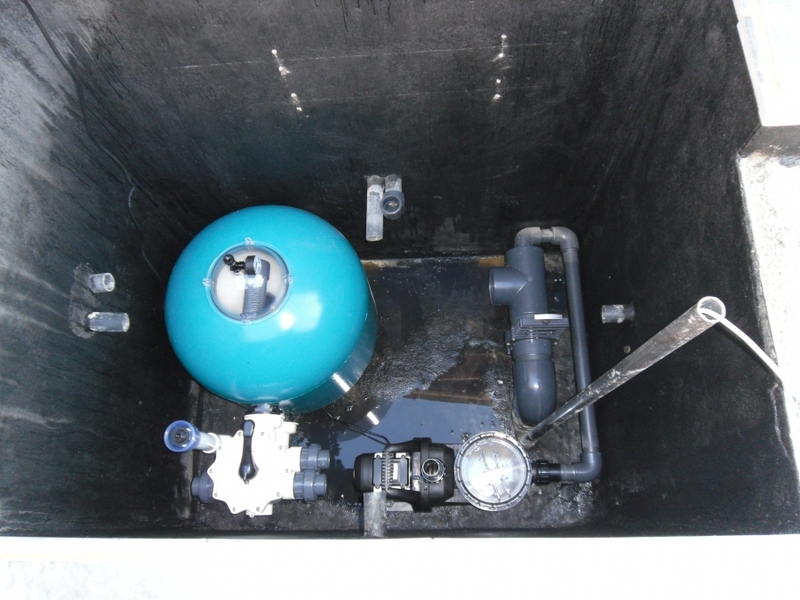 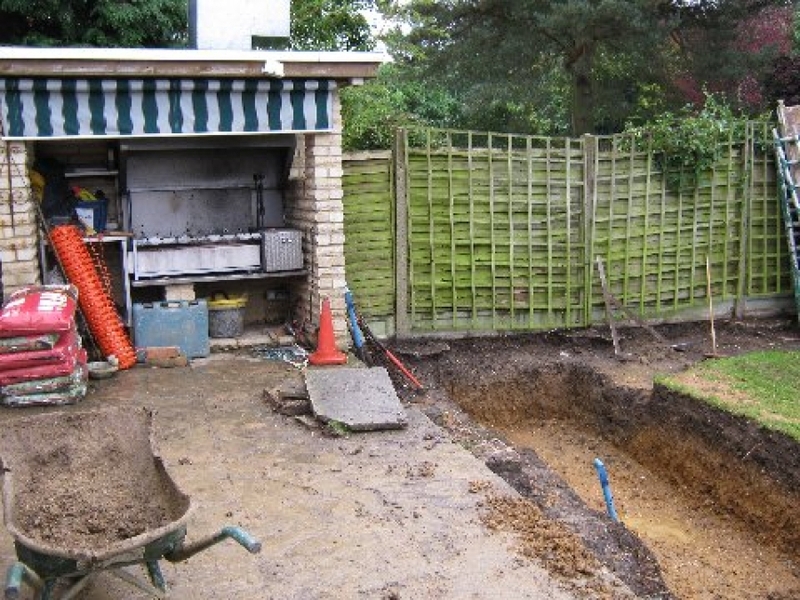 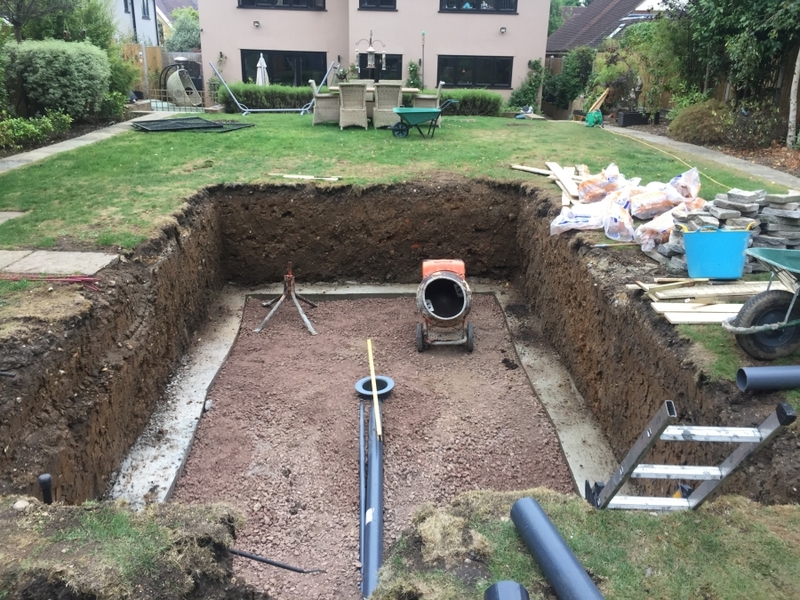 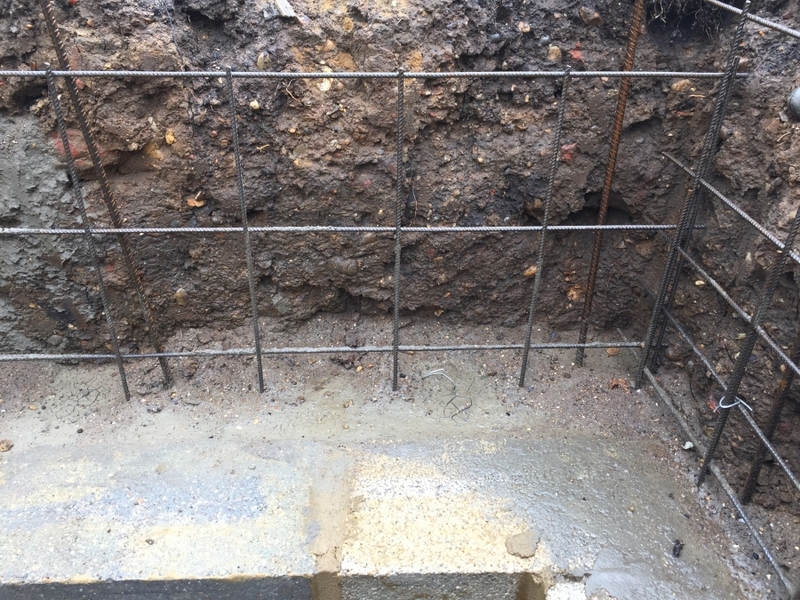 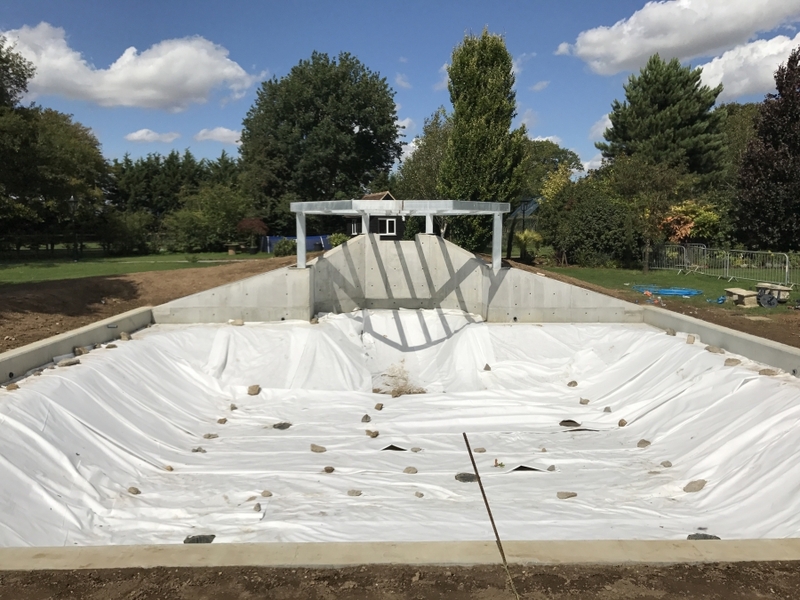 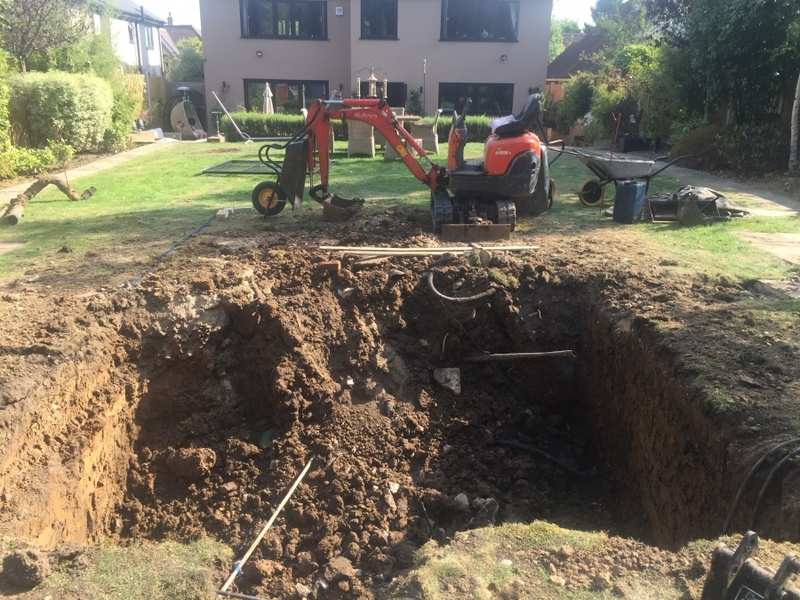 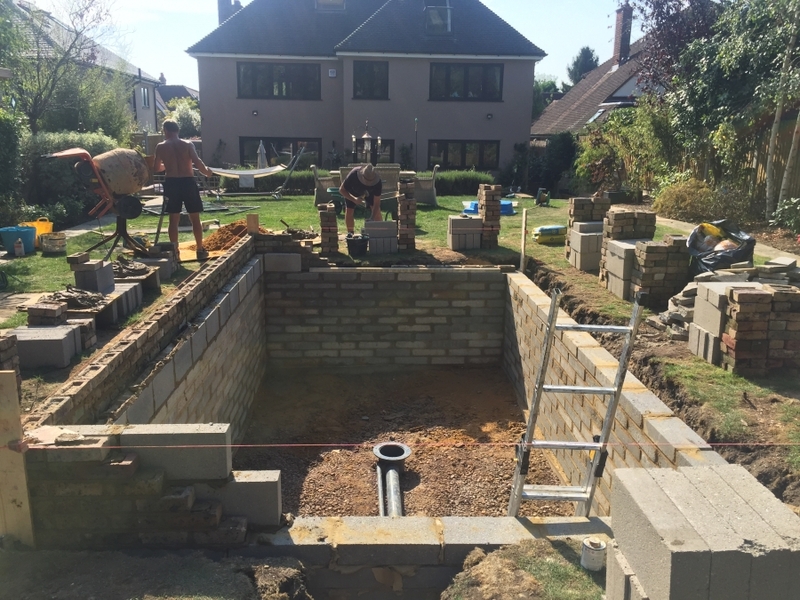 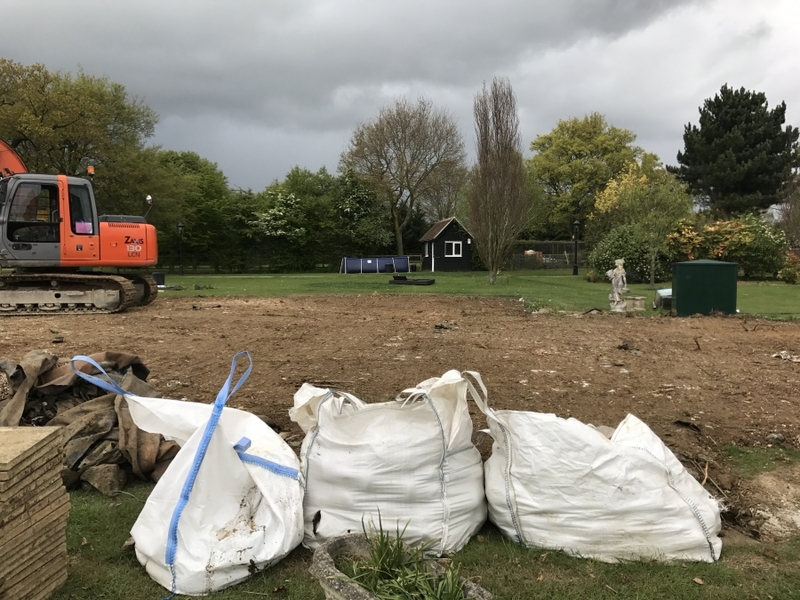 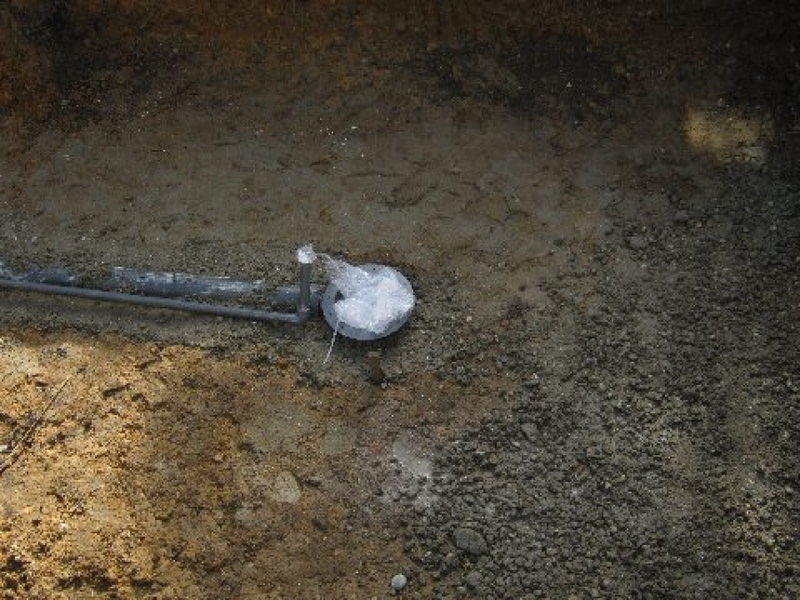 Starting with the excavation and ending with the pump & filtration system switch on you will be guided through every step of the pond construction and explained what is happening. 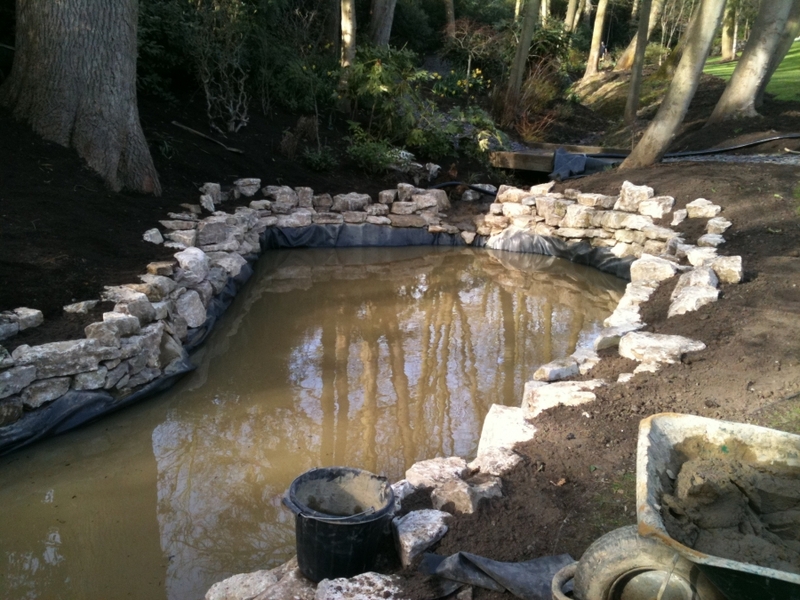 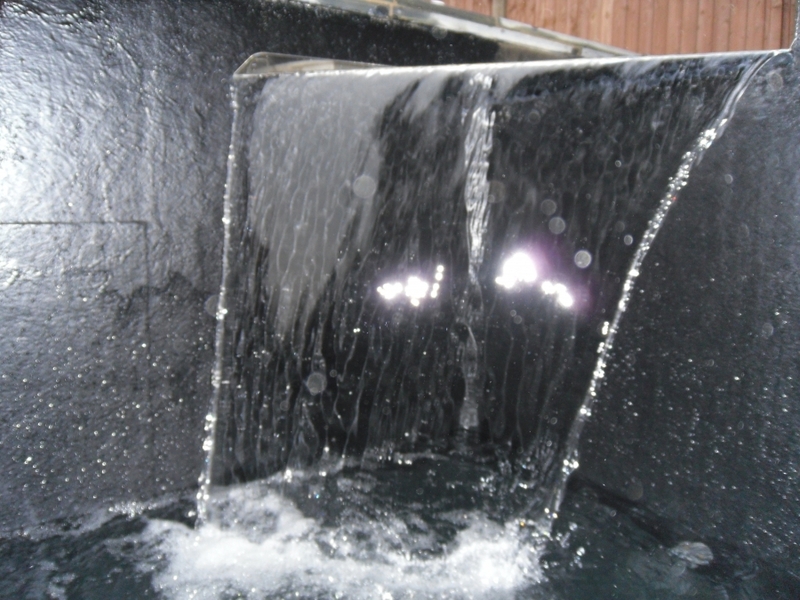 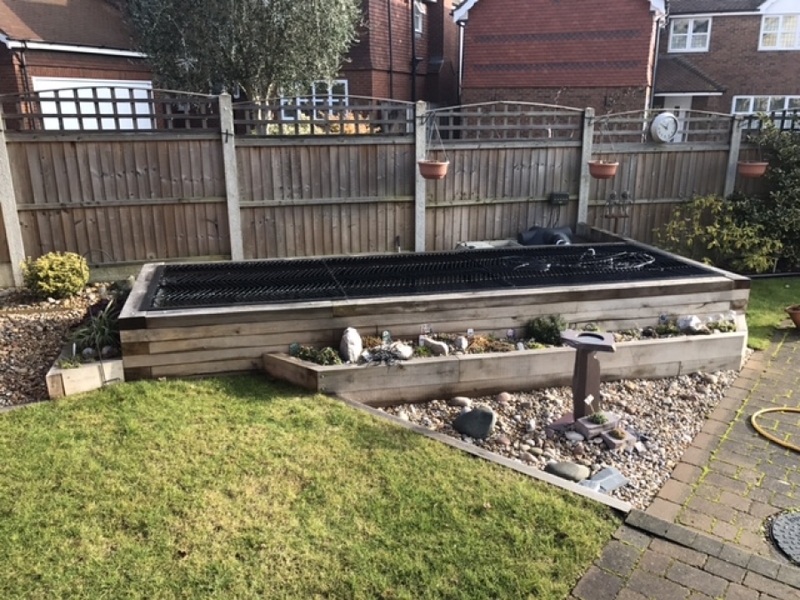 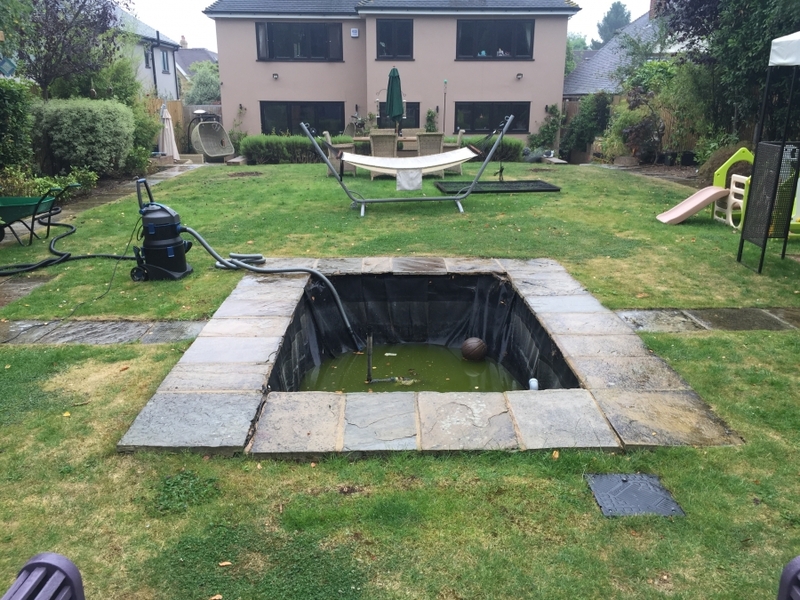 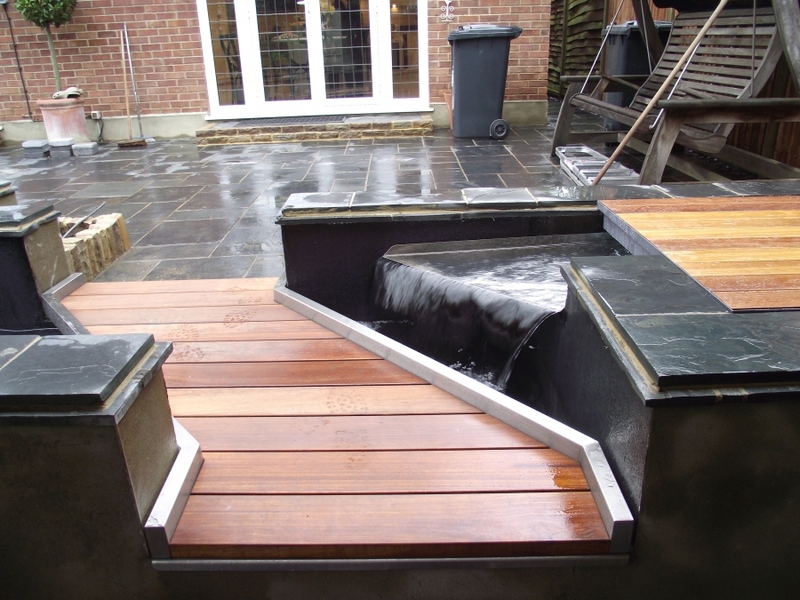 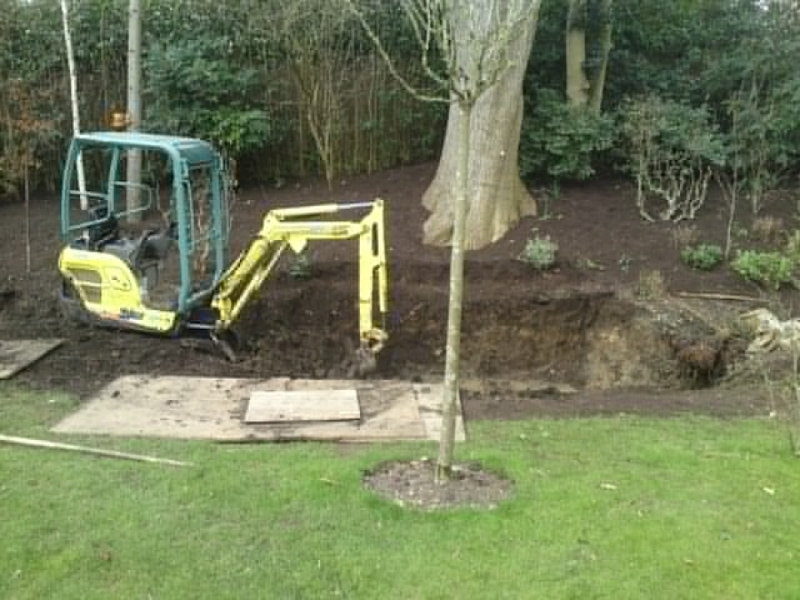 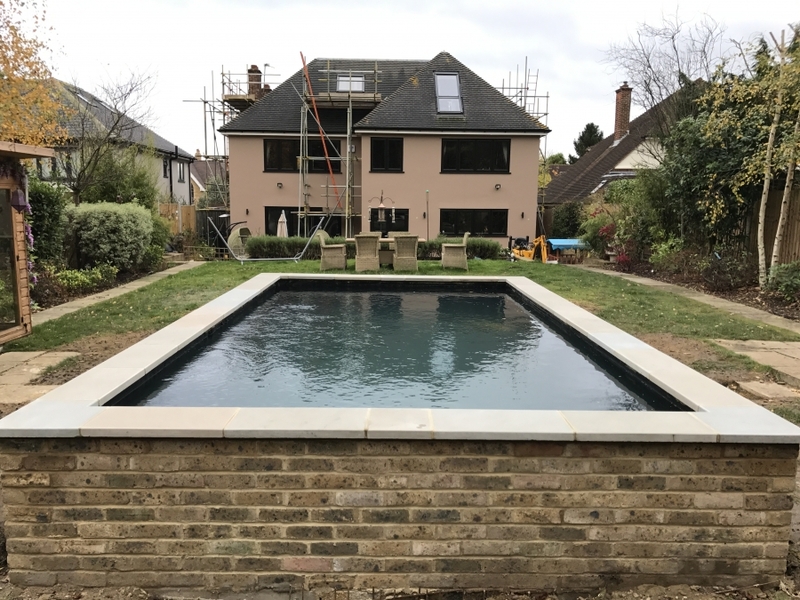 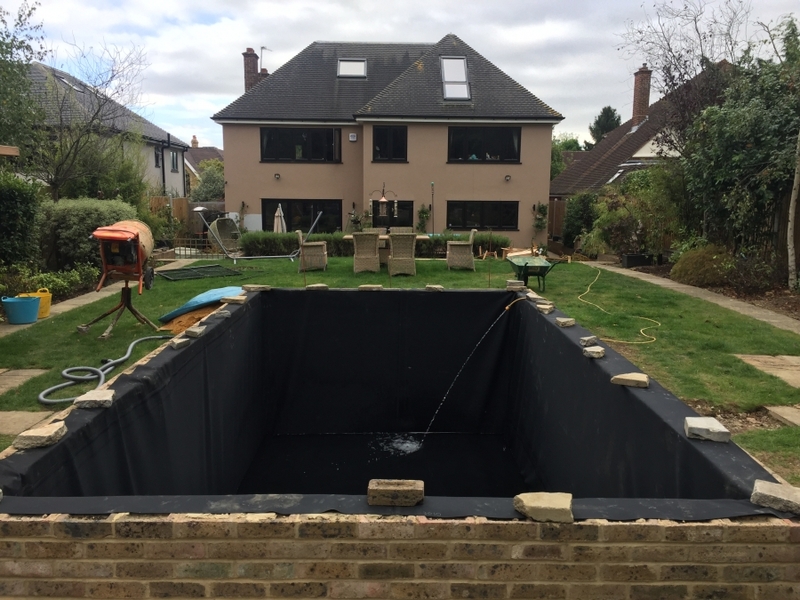 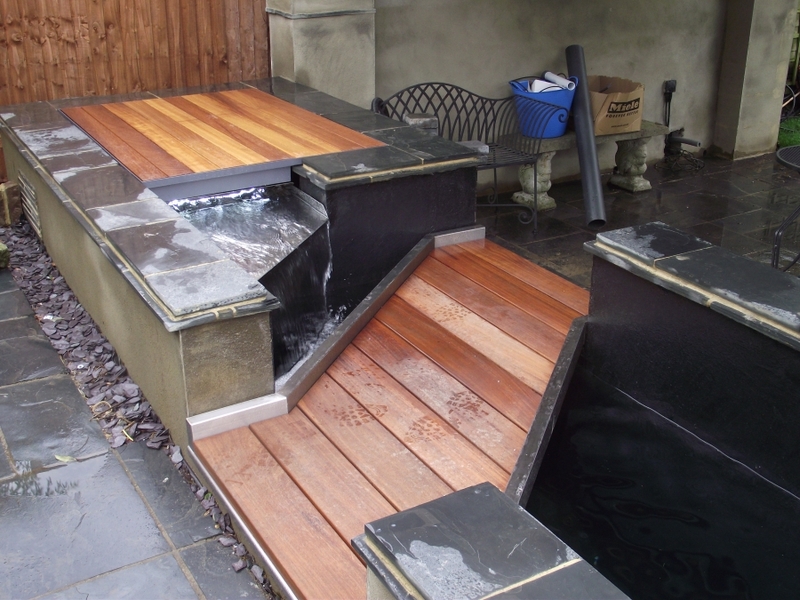 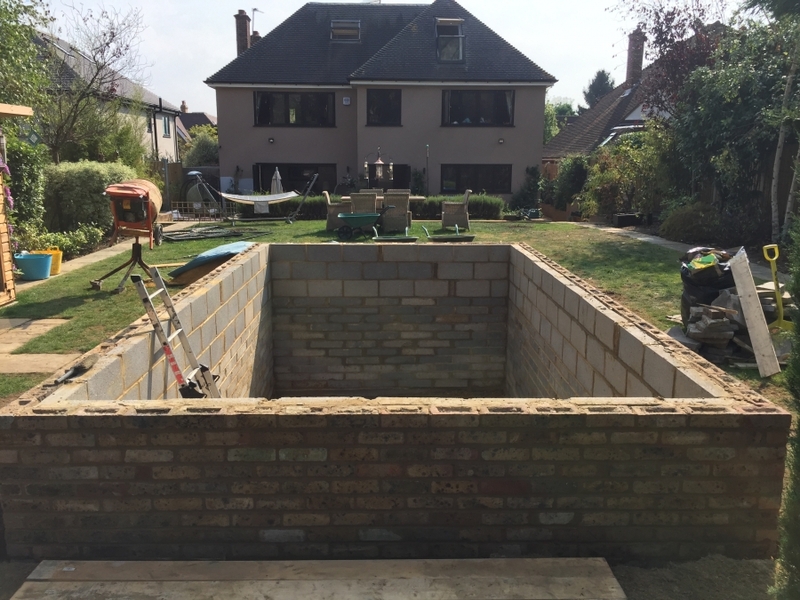 Our pond building team have over 30 years experience in creating beautiful ponds for domestic and commercial customers.